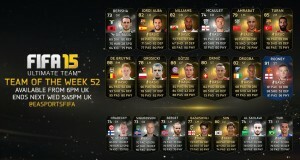 TOTW 48 in-forms will be available in packs from August 19th – August 26th. 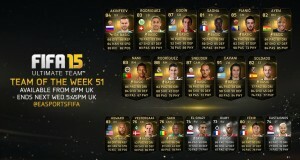 You can view the team in more details at FUTHead or FUTWiz. 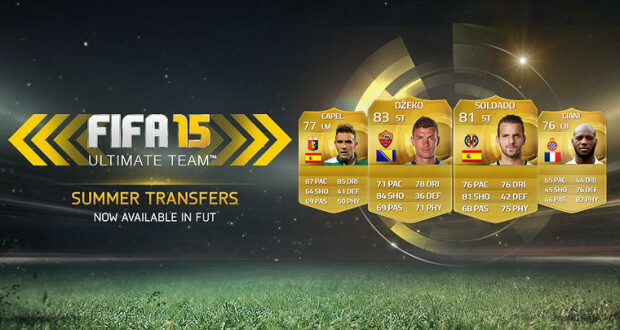 A new batch of Summer Transfers is now out in FIFA Ultimate Team 15 with players like Dzeko, Dzsudzsák or Kovačić joining their new teams. 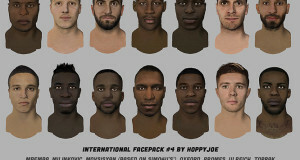 For the full transfer list please click here. How Useful Are FIFA Youtubers ? See you next week with another news roundup post!